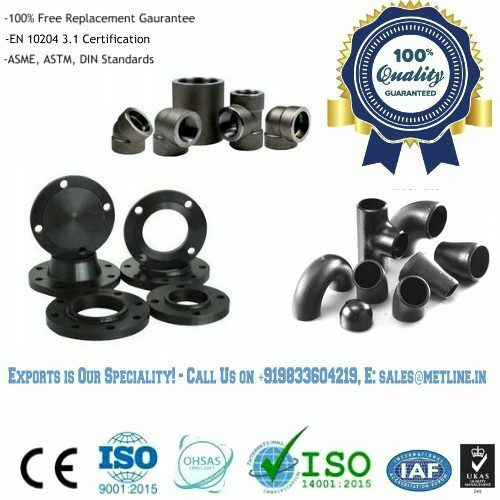 Metline is one of the largest manufacturers and suppliers of stainless steel short radius elbow in size range of 1/2″ NB to 72″. 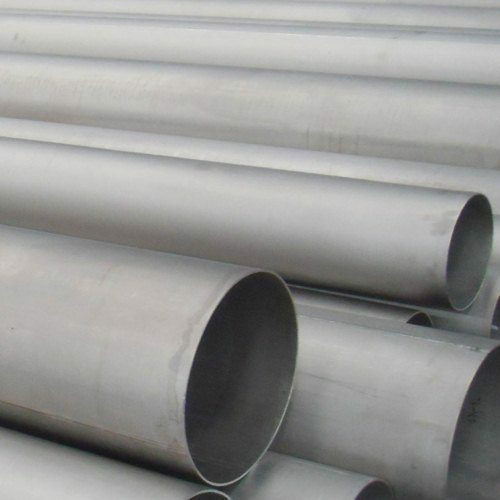 We can offer stainless steel SR 1D elbow in all major grades such as SS 304, SS 316, SS 321H,, SS 347H, SS 904L, Alloy 20, Duplex and Super Duplex. 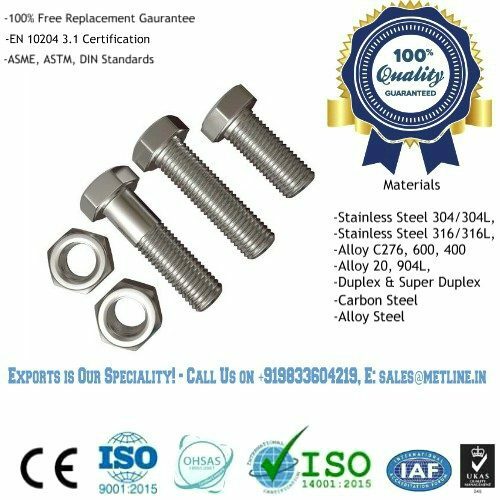 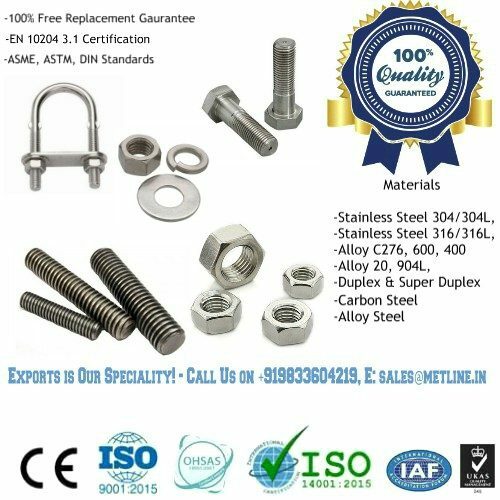 As one of the most specialized stainless steel short radius elbow manufacturer in India, we supply our goods to all major industrial consumers in India and worldwide.